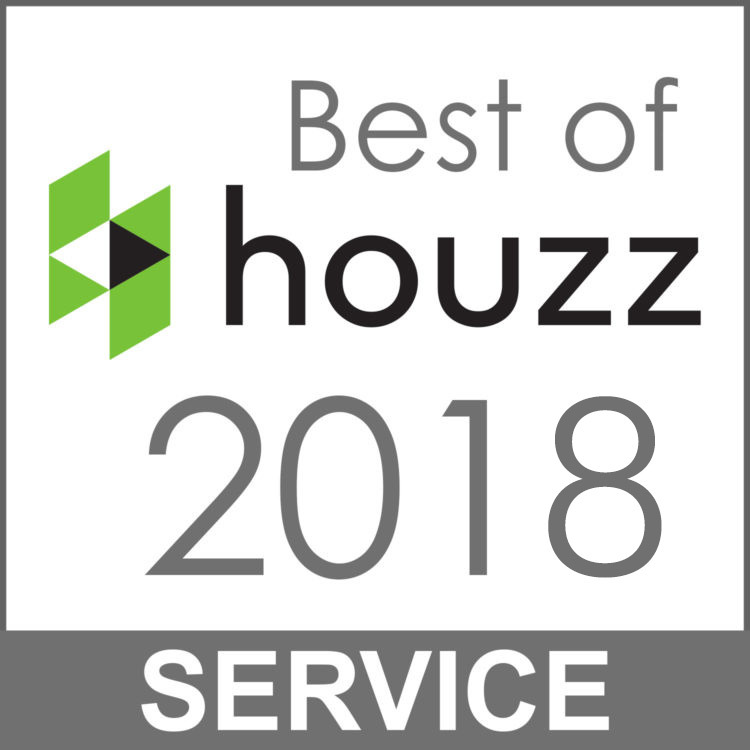 Williamsburg, VA, January 20, 2018 – Home 4 Life Building & Remodeling of Williamsburg, VA has won “Best of Client Satisfaction” on Houzz®, the leading platform for home remodeling and design. The company was chosen by the more than 40 million monthly unique users that comprise the Houzz community from among more than one million active home building, remodeling and design industry professionals. Home 4 Life was rated at the highest level for client satisfaction by the Houzz community. This badge is awarded to less than 3% of all contractors on the Houzz site, which significantly differentiates Home 4 Life from other contractors. 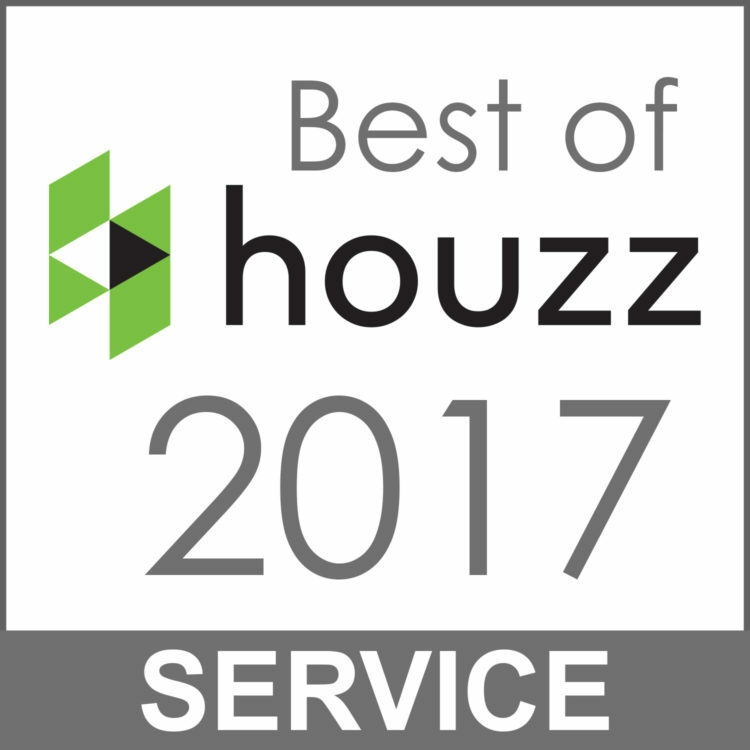 The team of professionals here at Home 4 Life are very proud to receive the Houzz Best in Service award! We very much appreciate the opportunity to improve our clients’ homes. Providing them with the best remodeling experience possible is our highest priority.